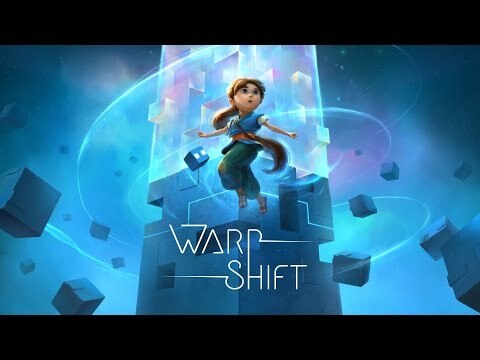 Warp Shift is a unique puzzle game set in a mysterious world. It takes you on a marvelous journey that challenges your mind and stimulates your senses. Experience beautiful visuals, challenging puzzles and intriguing sound design. Guide the little girl Pi and her magical companion through the maze-like confines of the enigmatic ancient chamber that keeps them trapped. Think ahead and alter your surroundings wisely to usher Pi back home – one swipe after another. Embark on an audio-visual voyage through time and space, never knowing where your next step will lead you. Warp Shift was released on Switch 390d ago in the US and the UK. Notify me when Warp Shift is available.